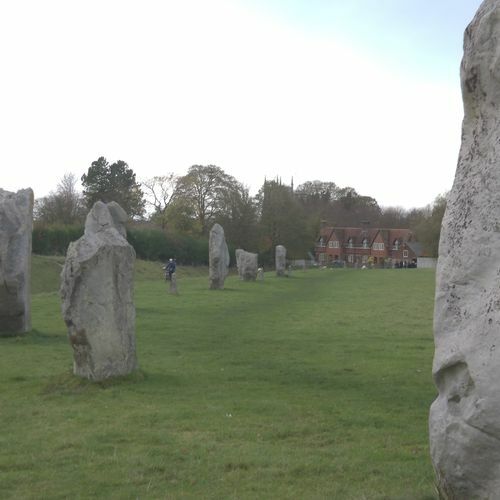 This fully guided coach tour runs from Bristol at 10:00, visiting Lacock National Trust Village, Avebury and Stonehenge, and returns to Bristol around 19:00. Firstly we visit the historic National Trust Village of Lacock. 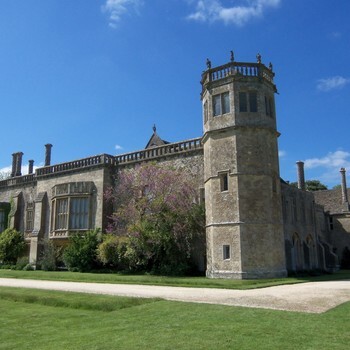 A short guided walk around Lacock is included in the tour price. Later you might like to take lunch in one of the quaint public houses or tea rooms. 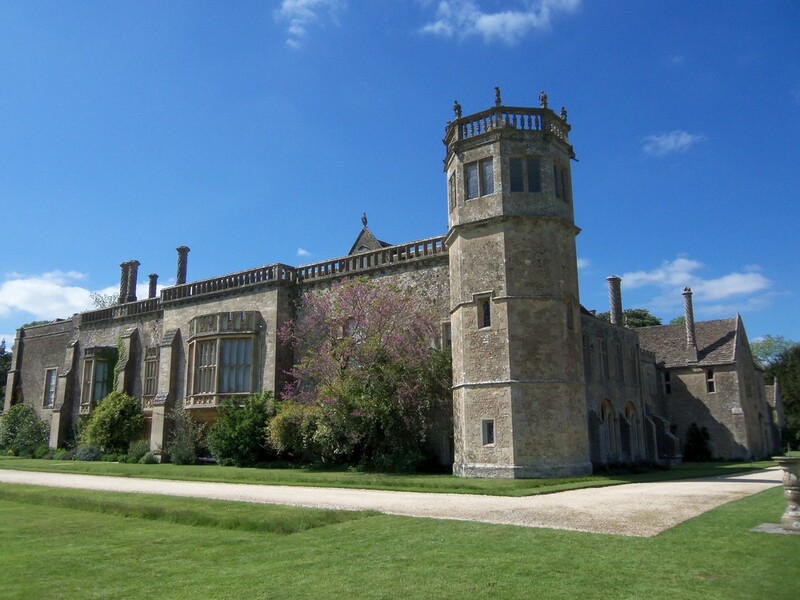 Lacock has been the setting for many films such as the Harry Potter films and TV programmes including Pride and Prejudice, and Wolf Hall. 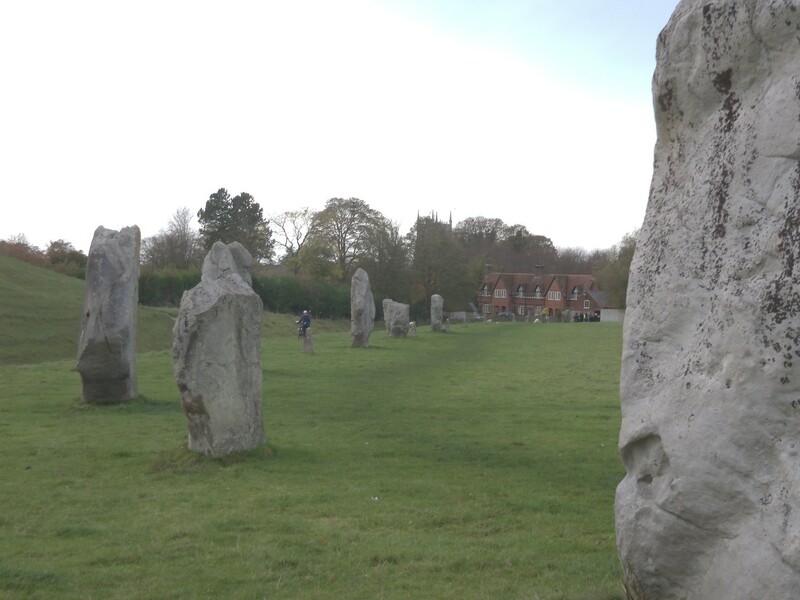 We then travel on to Avebury where you can see the very large stone circles. 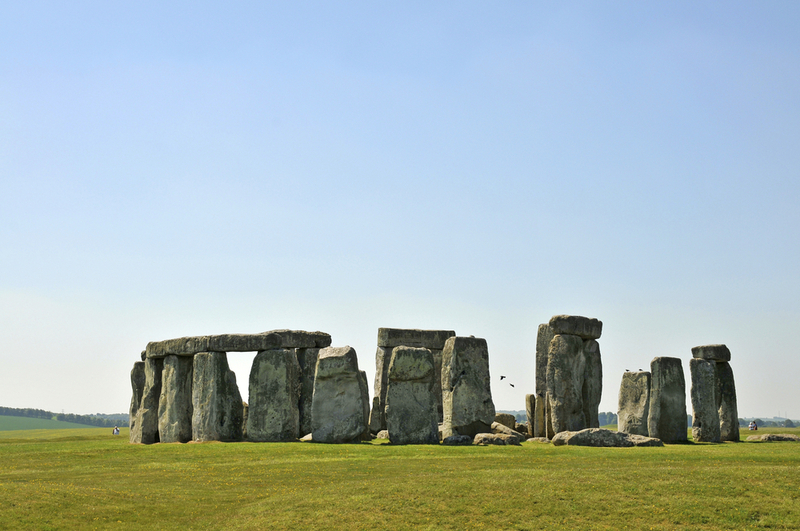 On arriving at Stonehenge, you can see the new visitor centre and a shuttle is provided to take you to the stones. 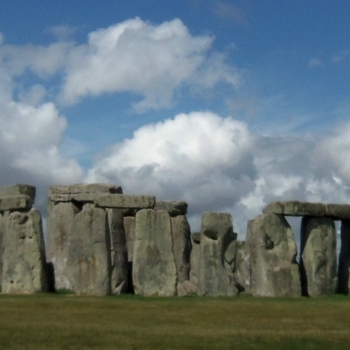 At Stonehenge you will be supplied with a multilingual audio guide. 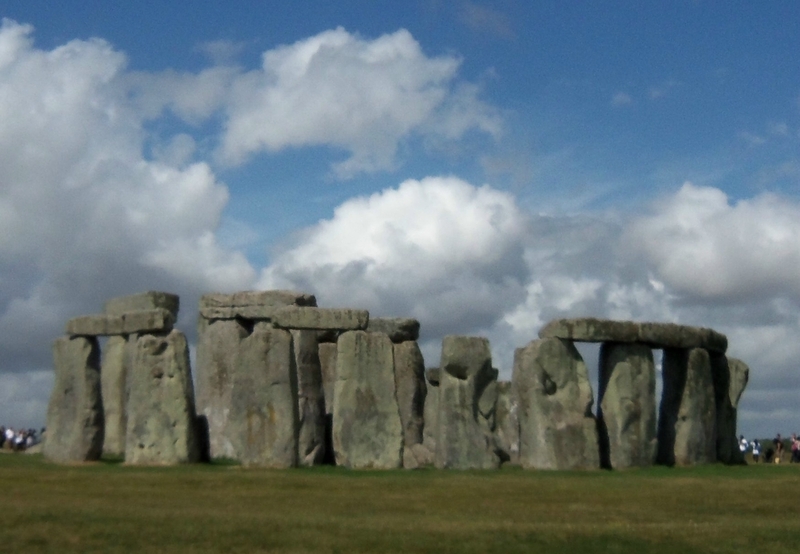 Tour price including Stonehenge entry £54.00 for adults, children aged 5 to 15 £30.00. As our tours are competitively priced we are unable to offer discounts for students and seniors. A limited number of seats for 3 to 5 year children are available please contact us for information. 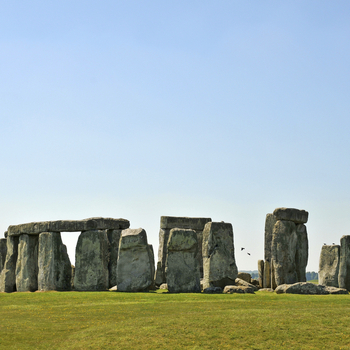 If you are a member of English Heritage, or the UK National Trust, or you have prepaid tickets for Stonehenge please contact us with your card or ticket number for an alternative discounted price for this tour. If you have any special requests please contact us.